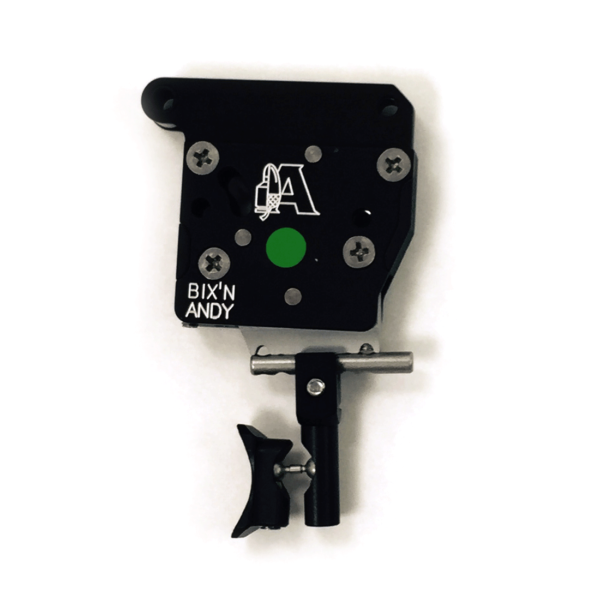 This Bix’n Andy trigger is designed off the famous Bix ‘n Andy benchrest trigger but with a two stage trigger pull. The pull weights of each stage can be set entirely independently and the shooter can adjust the travel of the first stage from 0 to 7mm. 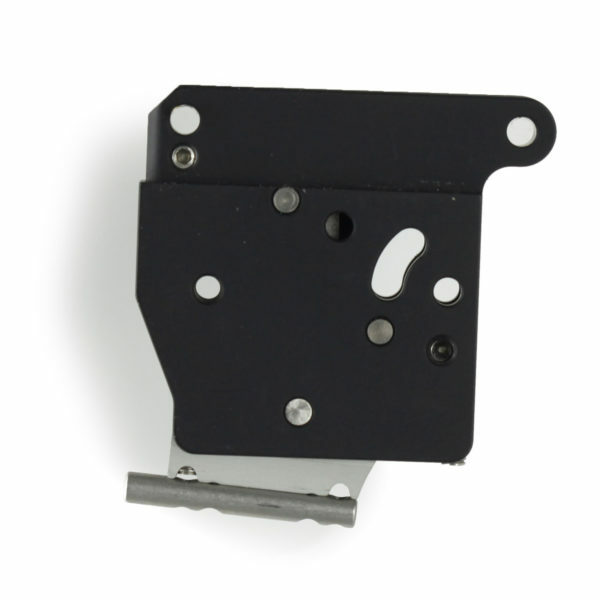 Therefor, this trigger can be used as a single stage trigger as well with a pull weight all the way down to less than an ounce. The minimum pull weight on the first stage can be set to 5 grams and 20 grams on the second stage. 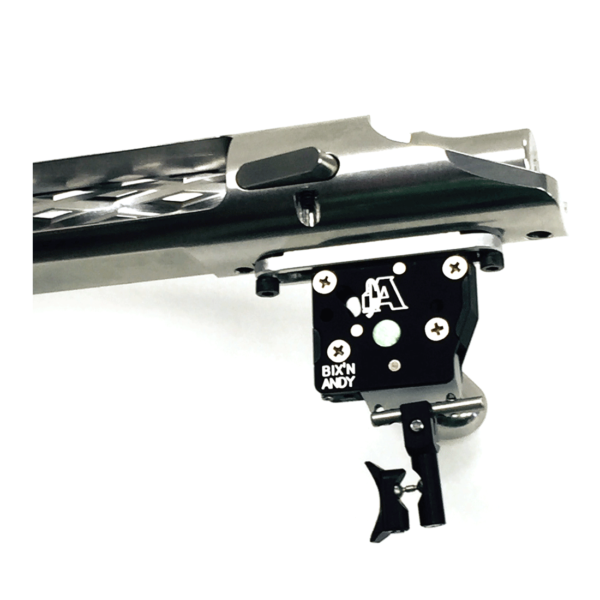 Maximum total pull weight can be set at 650 grams or 23 ounces. 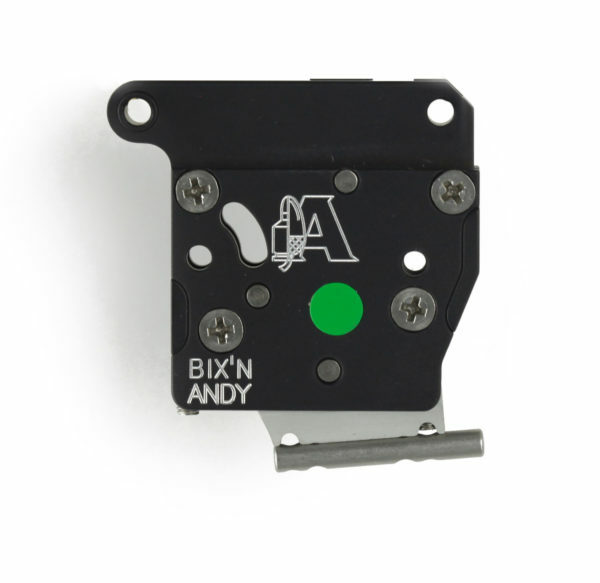 Order this trigger today and receive a free Bullet Central Trigger Shoe! 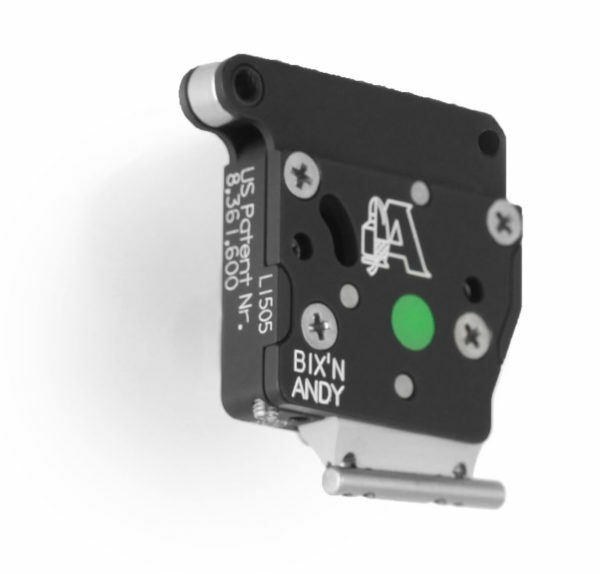 This Bix’n Andy trigger is likely to be the most exciting new product in rifle shooting for some time to come. 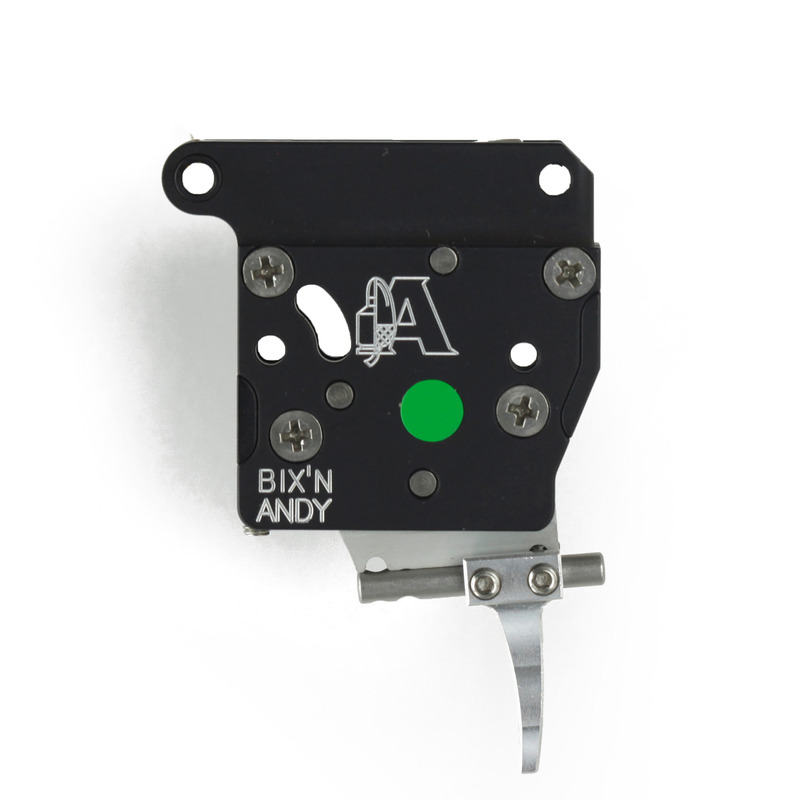 It is based on the record-setting Bix’n Andy benchrest trigger but now with two independent stages. The pull weights of each stage can be set entirely independently and the shooter can adjust the travel of the first stage from 0 to 7mm. 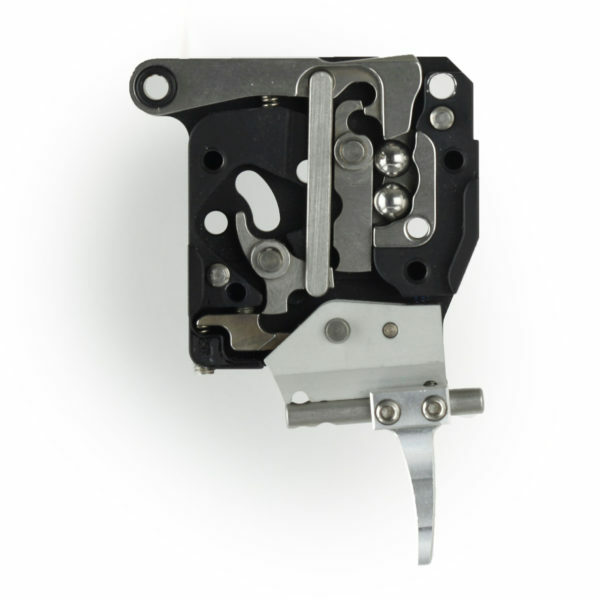 So, in fact, this trigger can be used as a single stage trigger as well with a pull weight all the way down to less than an ounce. The minimum pull weight on the first stage can be set to 5 grams and 20 grams on the second stage. Maximum total pull weight can be set at 650 grams or 23 ounces. 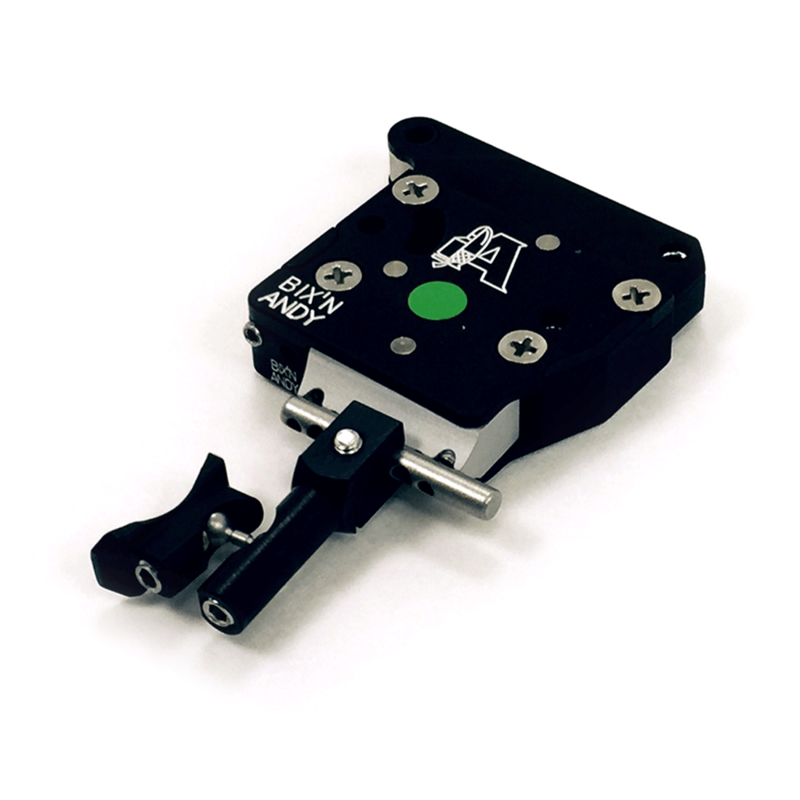 Order this trigger today and receive a free Bullet Central Trigger Shoe! super fast delivery, with the quality expected. Great trigger, easy to adjust. Wow, great trigger. Got the 2 stage dialed down to a great 1 stage as it is stated on the description.